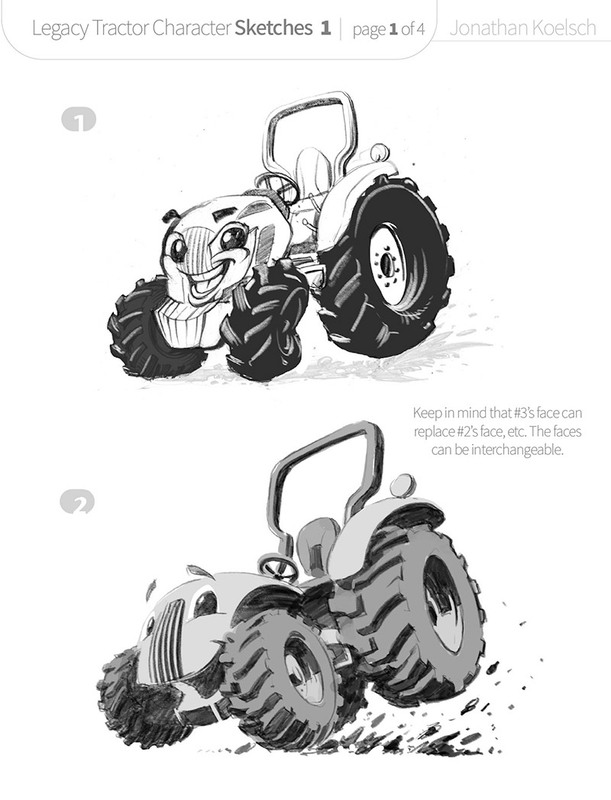 Tractor Character Design for John Deere Dealers – in rendered/painted style and 100% Vector Art. 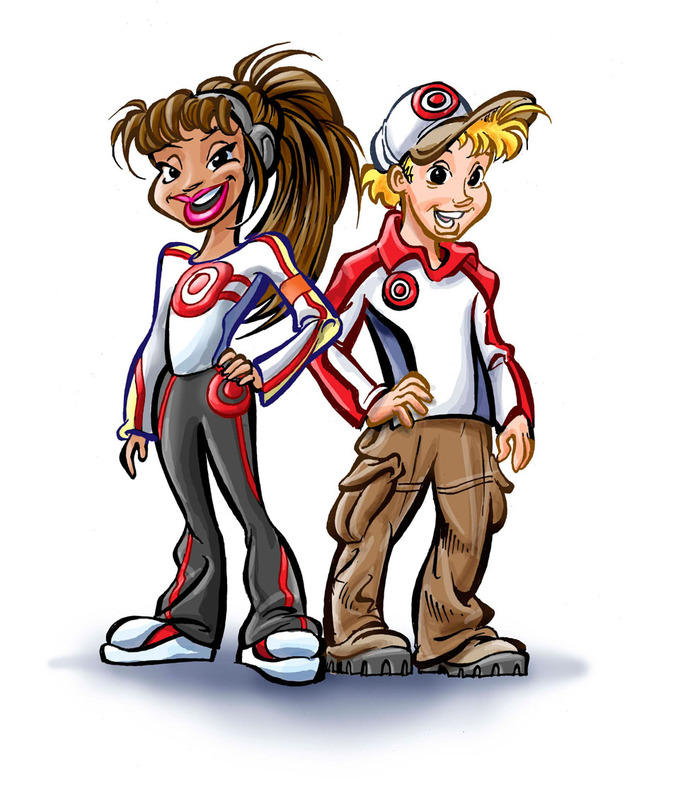 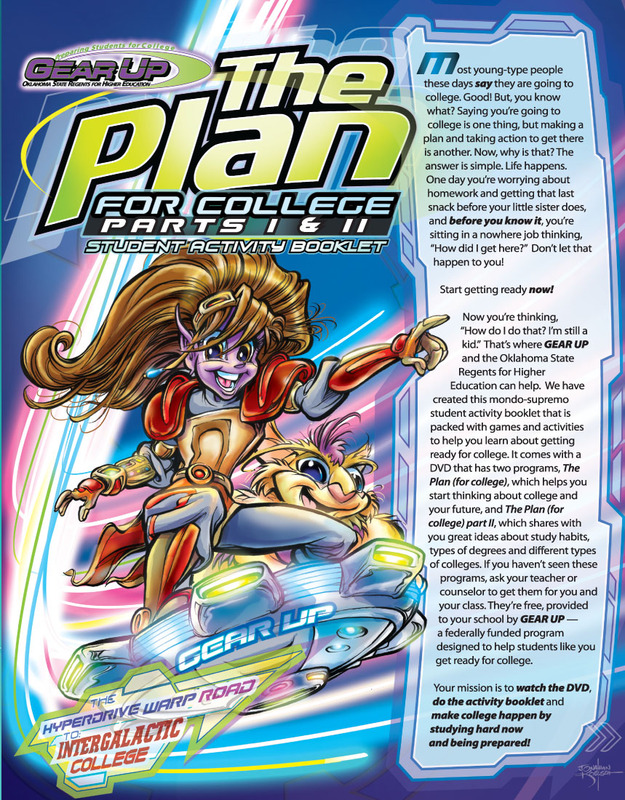 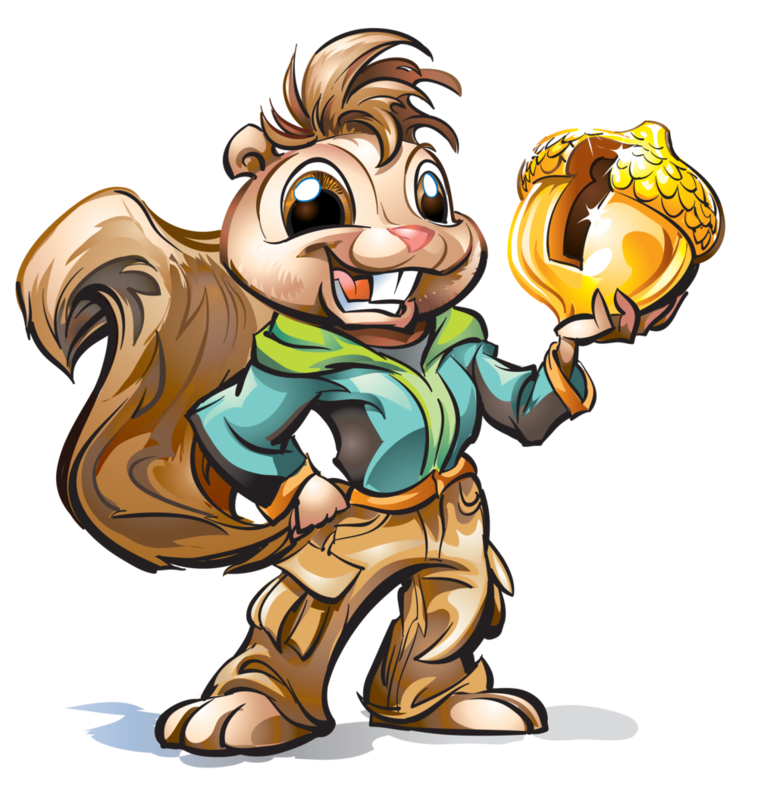 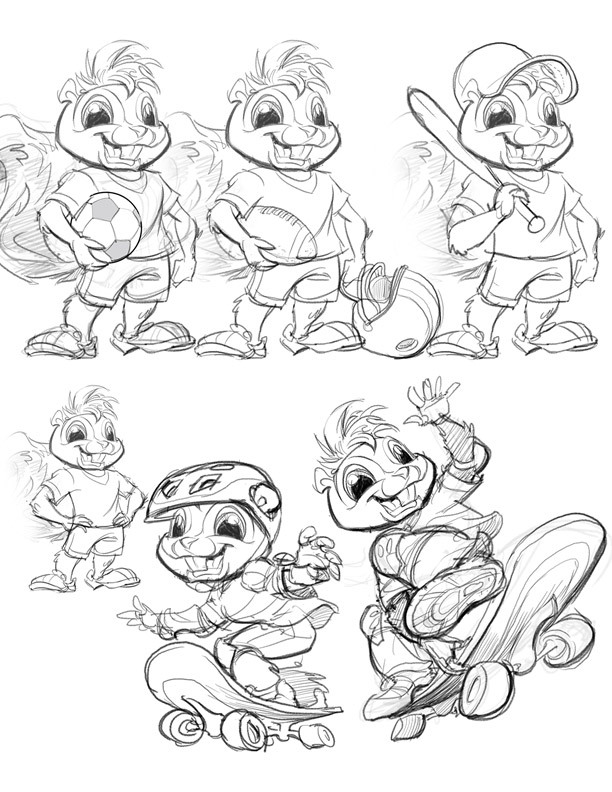 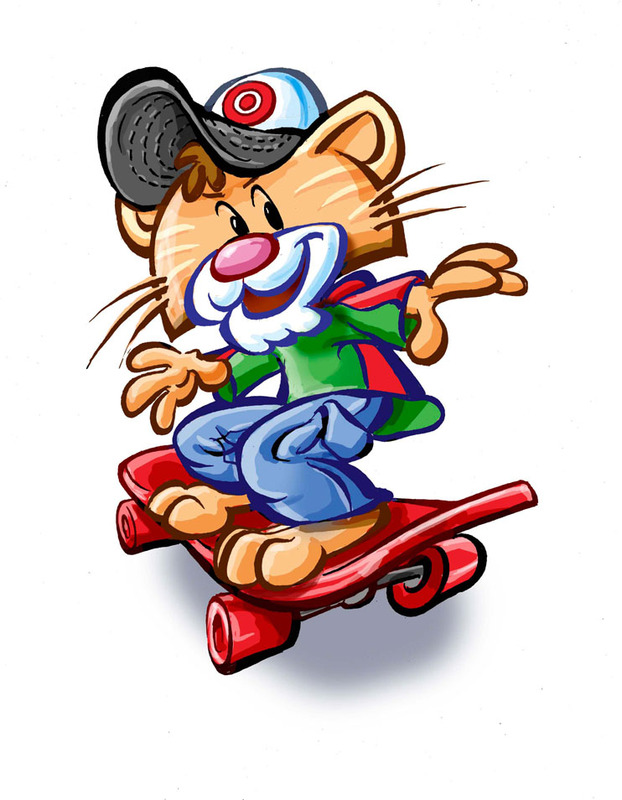 Sammy Squirrel Character for Florida Credit Union via Third Degree Advertising – Several versions of Sammy created of Sammy dressed in various sports and fun activities (skating etc). 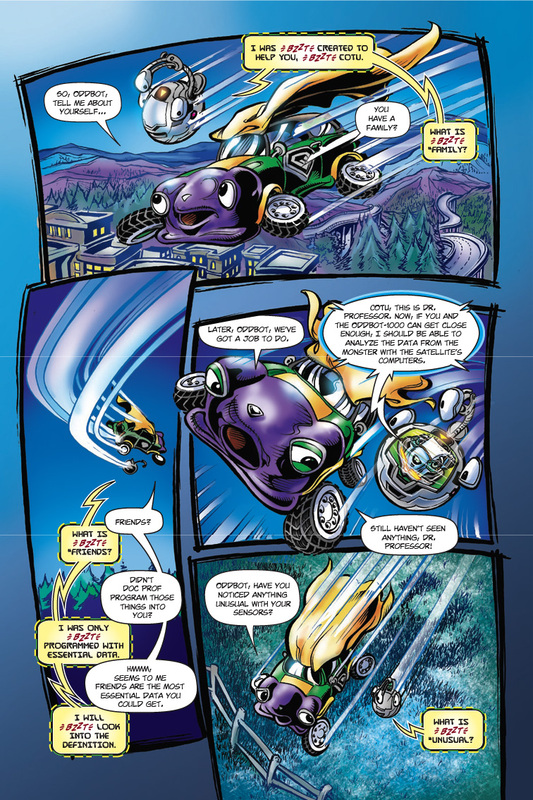 While Character Designs are by Auto-B-Good and Wet Cement Productions, Comic Book Illustration, Graphic Design and Design of “Oddbot” Character are all by Jonathan. 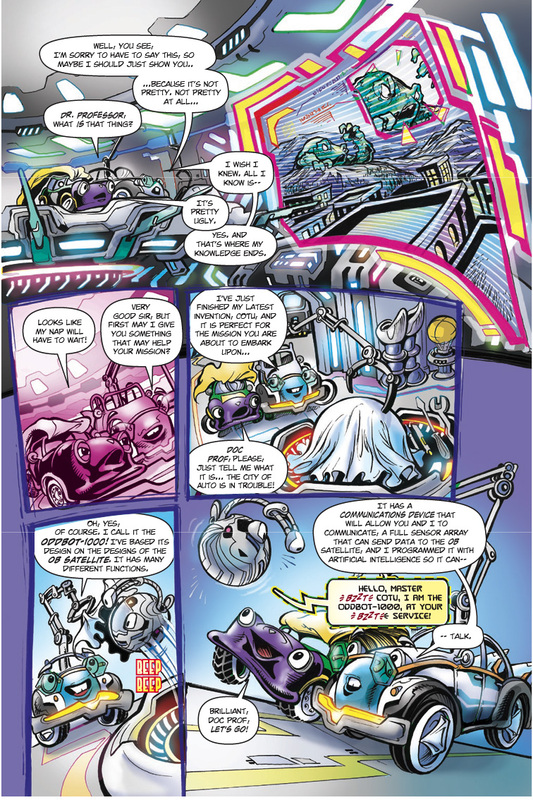 All Comic Book Illustration, Graphic Design, “OB” Orbital Base Design and Design of “Oddbot” Character are by Jonathan. 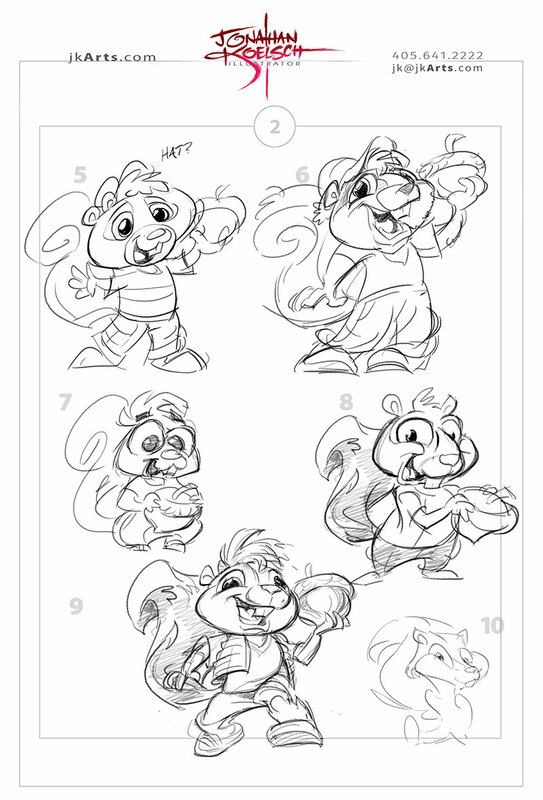 Character Designs property of Auto-B-Good.